The crash happened earlier this morning, closing the road in both directions for several hours. A Wakefield road looks to have been re-opened after a crash earlier today. 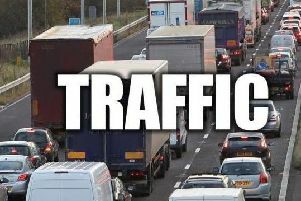 The A642 Southfield Lane in Horbury was closed both ways from Rayner Street to Daw Lane due to an accident at around 6.30am involving a motorcycle and a Toyota Corolla car.